Shooting in raw and recovering highlights in Lightroom brought out the detail through the kitchen window. I love the way the camera has captured the tones. 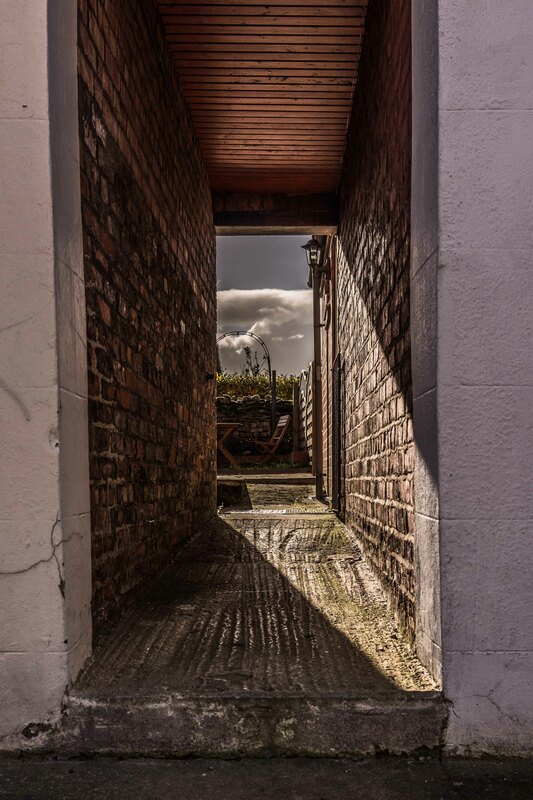 In the shot below again using Light room to recovery highlights and lift the shadows of the alley way.